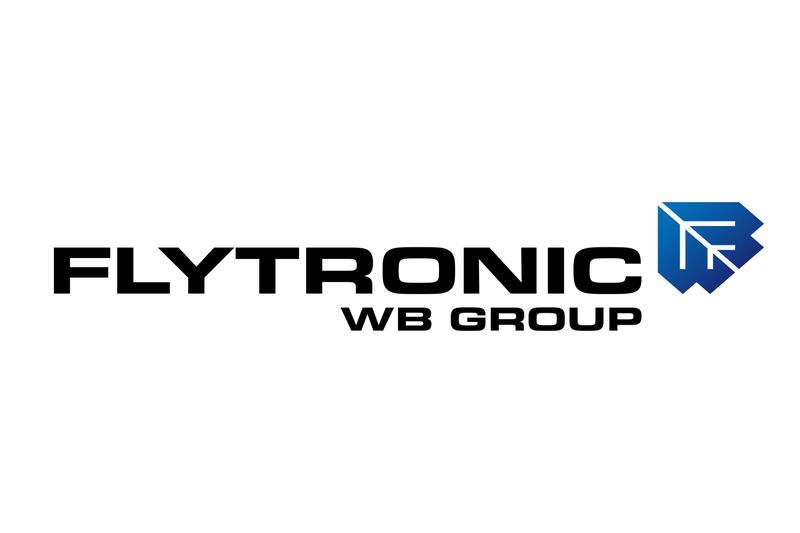 FLYTRONIC is the leading research & development center in Poland, specializing in reconnaissance and observation systems based on UAV platforms. FLYTRONIC company is a Research and Development Center that conducts research in the field of surveillance and reconnaissance systems based on UAVs. Company is involved in industrial research as well as development works in the scope of mechanics, electronics and information technology that are innovative on a global scale. The company is a dynamic and modern engineering company, with a great potential, that hires experienced specialists with passion, creates unique self-development conditions for employees and provides the possibility to realize innovative, wide range tasks. Since the very beginning, FLYTRONIC’s primary objective was to carry out research and development work in the scope of mechanics, electronics and computer science and its application in aviation. Now, the company with its headquarters in Gliwice, where an independent laboratory and the airport were built, employs experts in various fields: management, computer science, electronics and aviation. Flytronic has established fruitful long-term relationships with leaders in the Polish scientific community (Silesian University of Technology, Polish Academy of Science) as well as with top suppliers in their field of interest. 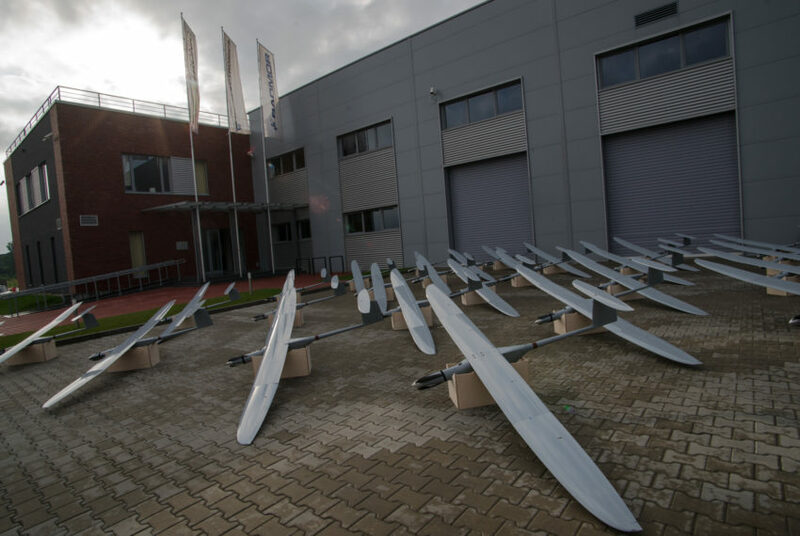 In WB GROUP, the company is an advanced Research and Development Center and specializes in the field of avionics, broadband communication, creating flight simulators and manufacturing UAVs. Company hires only topnotch engineers specializing in such fields as: electronics, computer science, automation, robotics and aviation, managed by a highly-qualified, experienced managers. Access to first-class engineers in the fields like: image analysis, radio communication, control systems, digital electronics, software, constructors and mechanical engineers. Access to innovative laboratories with specialist equipment like: climate chamber, 3-axis rotary table, high-frequency measurement equipment, engine test stand, devices for automated electronics assembly or machinery park.